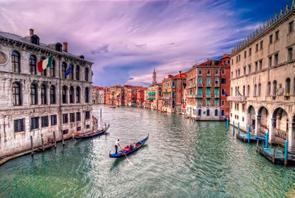 You can find below all the low cost airlines that have direct flights from all major European cities to Venice. Cheap flights from Europe to Venice, all the low cost direct flights from UK, France, Germany, Spain, Greece, Austria, Bulgaria, Romania to Venice. Cheap air tickets to Venice, Venetia. Book a cheap flight to Venice.